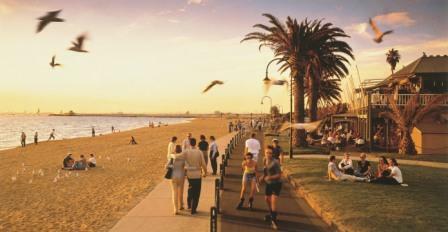 Nothing you have ever experienced will prepare you for the awe inspiring views from the highest viewing platform in the Southern Hemisphere at Melbourne’s Eureka Skydeck 88. Eureka Skydeck 88 is Melbourne’s must see attraction. Two dedicated lifts propel visitors to level 88 in under 40 seconds. Only Skydeck 88 can take you to The Edge, a switchable glass cube which slides out from the building, with you inside! Apart from the unforgettable panorama, Skydeck 88 entertains the entire family with a host of activities and fascinating facts. Touch and discover Serendipity, the six metre long interactive Table of Knowledge; follow the scrolling LED floor displays; match the directional sounds to the Melbourne landmark or simply step on to the Terrace and expose yourself to the outside elements. 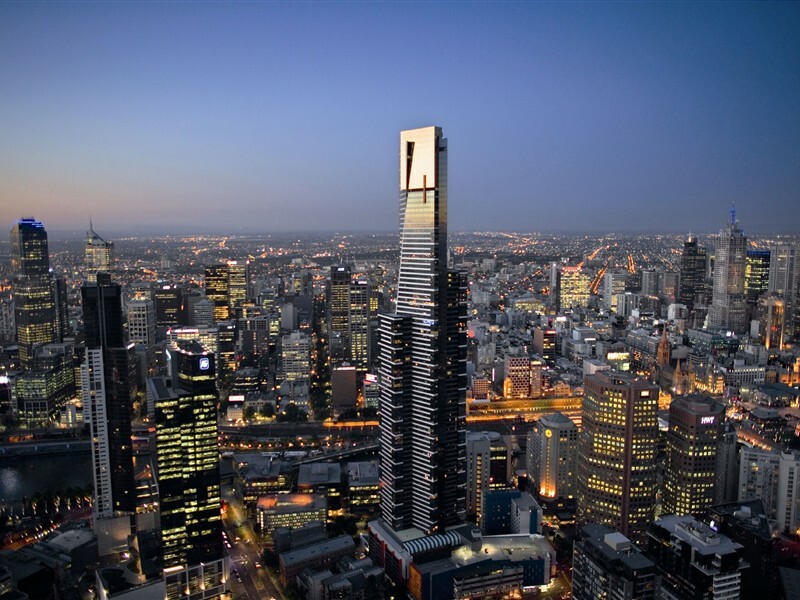 Located in Southbank, Eurecka Skydeck 88 will change the way you look at Melbourne and beyond!